Please write to the UN Secretary General, António Guterres asking him to personally take the lead in negotiating access for humanitarian aid to all areas in Burma’s Rakhine State. A draft email is outlined. Take Action to release political prisoners. Mading Zau Bawk is a 23-year-old Kachin farmer who was arrested in May 2012. While he was farming, he was arrested by Burmese Army 37th battalion on suspicion of being a solider from the Kachin Independence Army (KIA). He was kept in a dark cell for several days when he was first arrested. During interrogation, he was beaten and hit on the head with a gun. He was brutally tortured and forced to confess. According to a family member, he has been suffering pain all over his body due to severe beatings and he has had trouble hearing. He is currently still on trial and he has been charged under the Unlawful Associations Act 17(1), which the military-backed government in Burma uses to ban people from associating with pro-democracy groups. 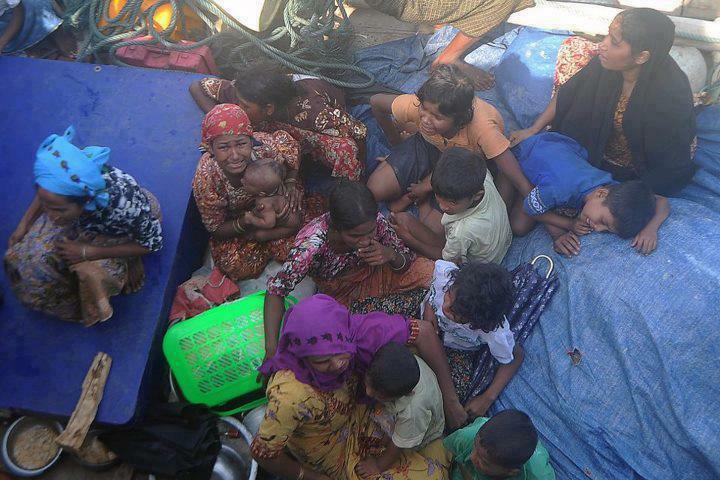 The military-backed government in Burma should stop using unlawful arrest and torture against innocent civilians. Please take action for the release of Mading Zau Bawk and the remaining political prisoners in Burma. The current newsletter highlights the problems surrounding the census underway in Burma and the ‘epidemic’ of landgrabbing.